Singer Island is located on the Atlantic coast in Palm Beach County, Florida. Most of Singer Island consists of the city of Riviera Beach, but the city of Palm Beach Shores is also located in the area. 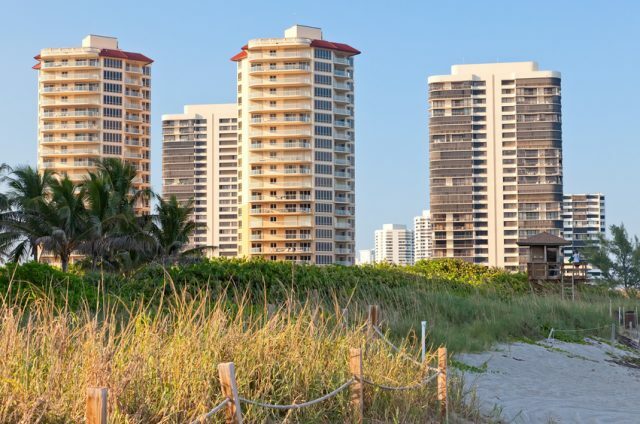 Singer Island, which is actually a peninsula rather than an actual island, boasts 4.7 miles of sparkling white sand beaches, as well as parks and marinas, and it is considered one of the top five beaches in Palm Beach County. The area also features thousands of upscale condominiums.